Jefferson Street and Wyckoff Avenue will be part of the backdrop for season four of "Younger." Some Bushwick residents may be out of a parking spot this weekend, but there's no doubt that the neighborhood's star is definitely on the rise. 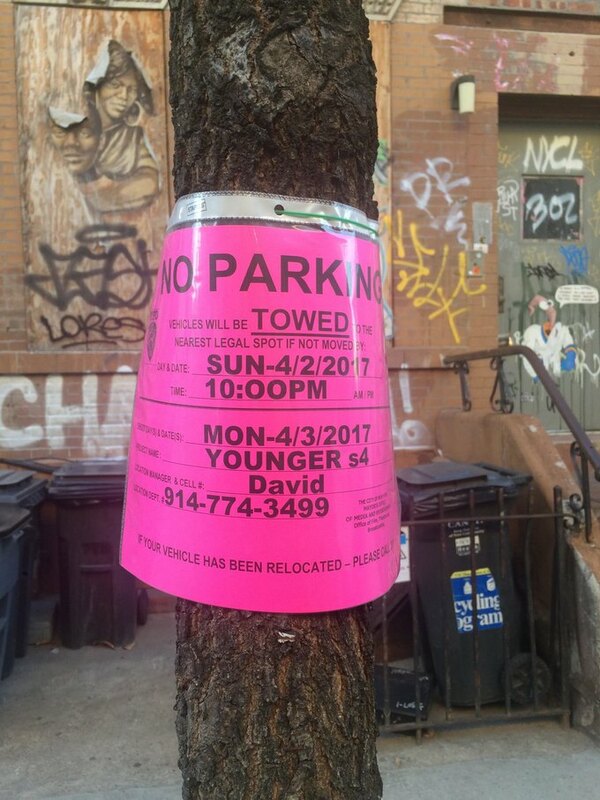 Crews for TVLand's "Younger" will be shooting the show's fourth season this Sunday night on various streets in the neighborhood. According to the show's locations manager, Younger crews will definitely be shooting on Jefferson Street between Knickerbocker and Irving Avenues and sections of Wyckoff Avenue as well, with the possibility for some scenes on other streets. The comedy follows Liza Miller (Sutton Foster) who has trouble finding work as a 40 year-old and realizes she might fare better by as a younger woman. 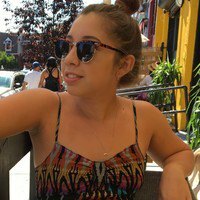 After landing a job in a new career, she teams up with a co-worker played by Hilary Duff. No word yet on what part of the show's fourth season they'll be shooting, but we're definitely excited to see Bushwick as a familiar backdrop for a popular TV show! Featured image courtesy of the "Younger" Facebook page.